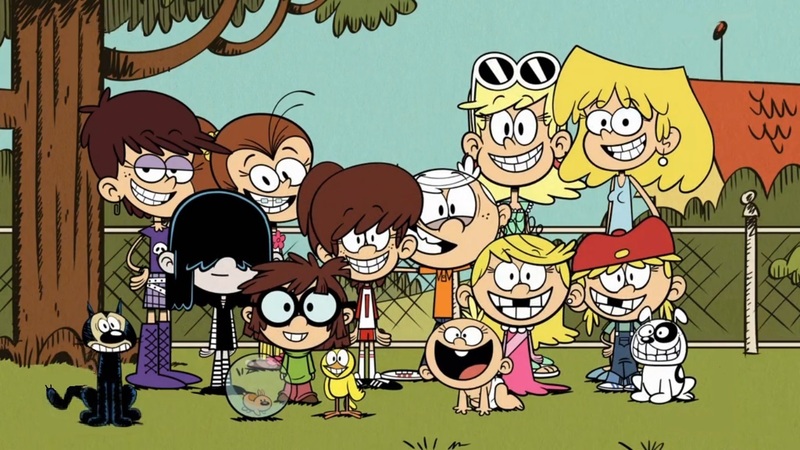 Recently we reported the news that Paramount was pulling The Loud House Movie from its theatrical calendar, and many (including us) wondered if it was still happening at all. That news was all resolved today, though some fans of the show may be sad to learn that it will be premiering on Netflix instead of in theaters. The move comes along with Nick’s deal with the streaming service, which will allow for a Rise of the Teenage Mutant Ninja Turtles film to be produced as well. No word on when either film is set to arrive, but The Loud House Movie was originally going to come out February 2020.